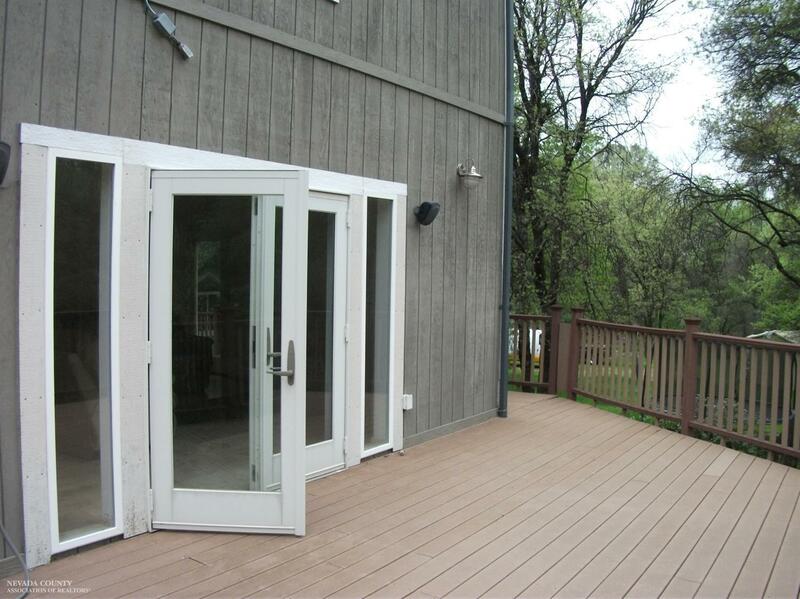 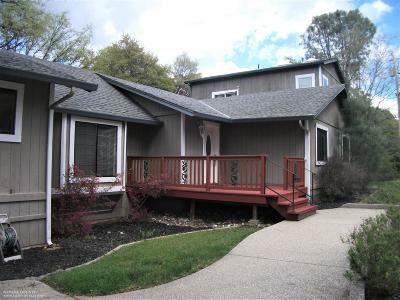 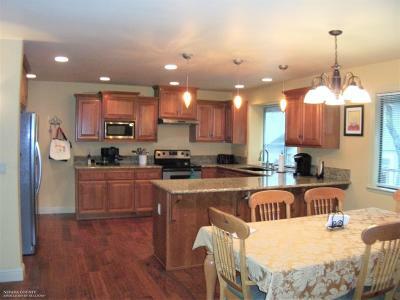 Rare 4 bedroom with 2 Master b/r in Lake Wildwood. 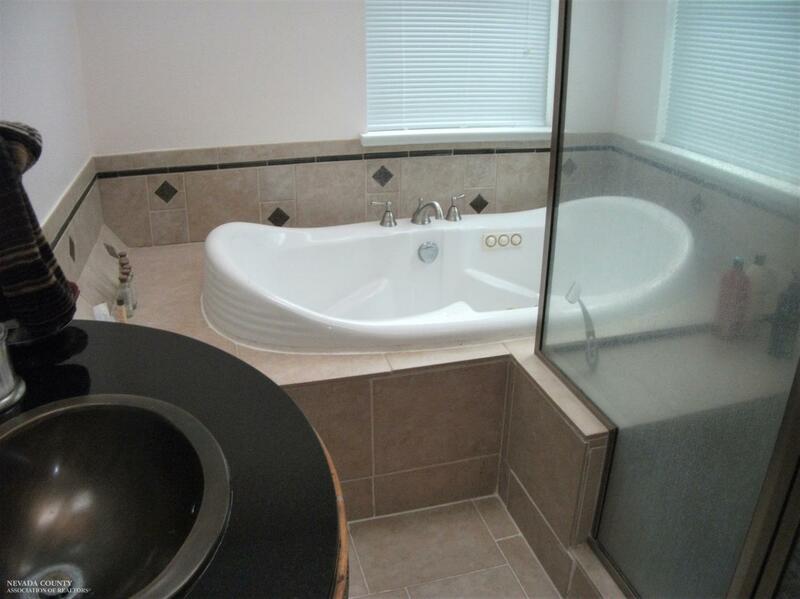 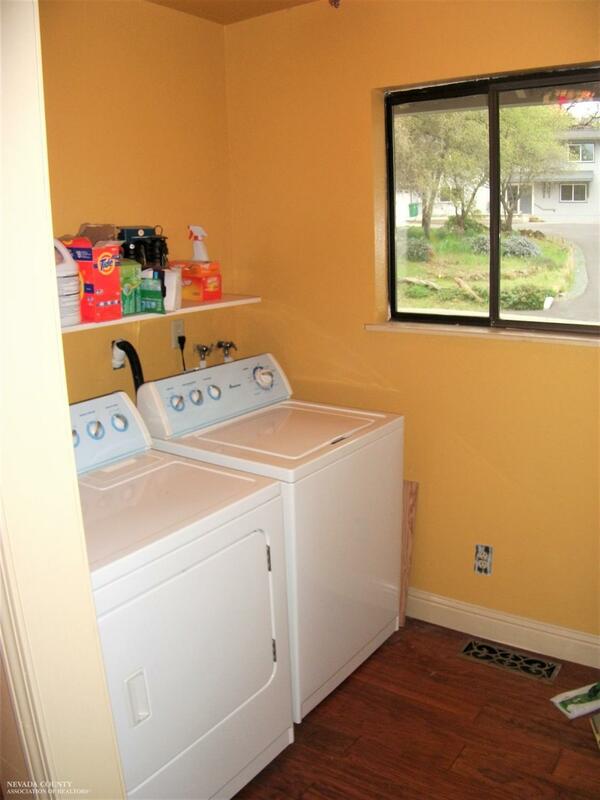 3 Full baths and 2800 sq ft of living space. 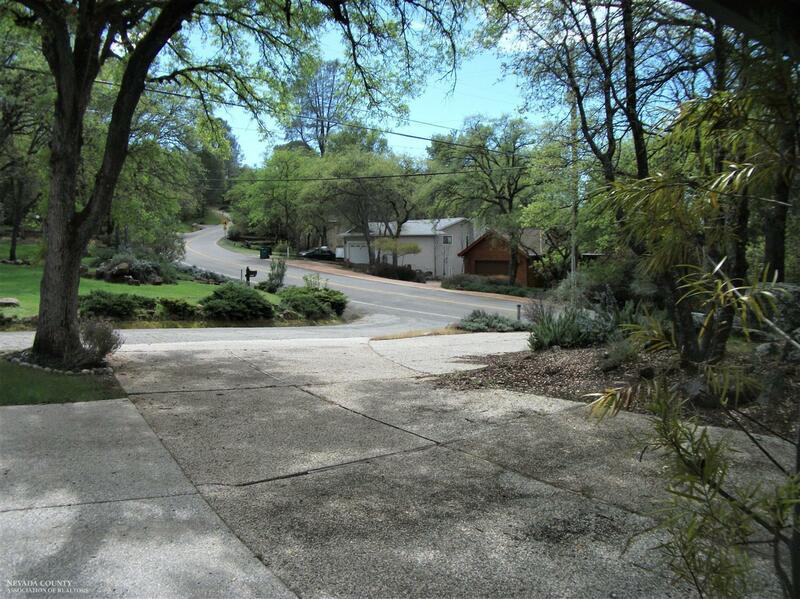 Nearly 1/3 rd acre on a corner lot. 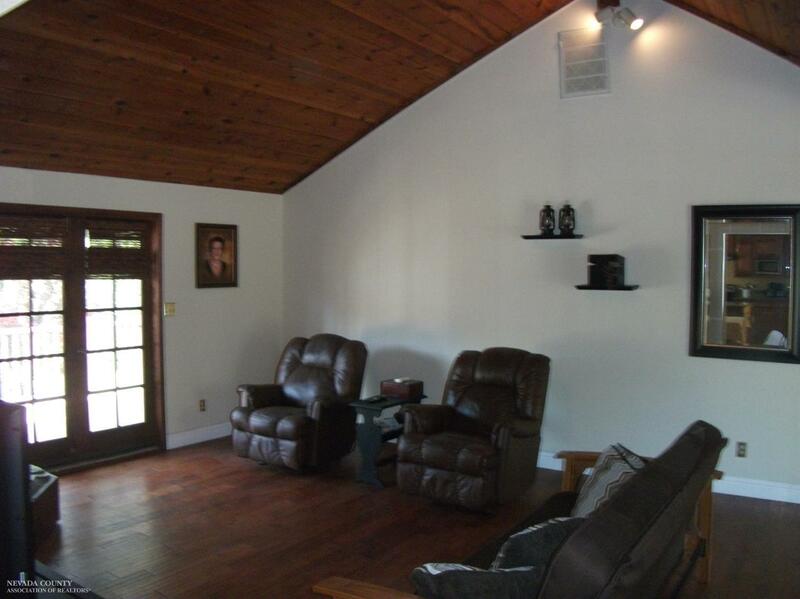 Detached garage with covered breezeway. 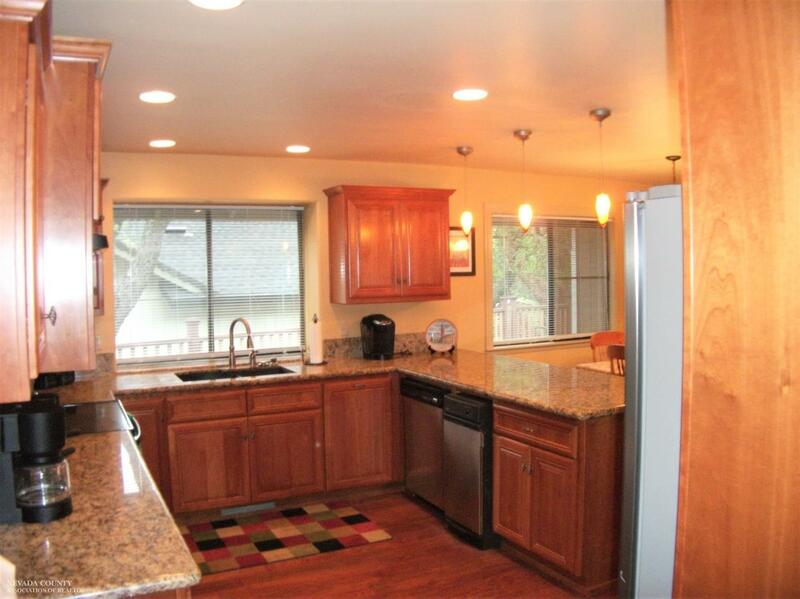 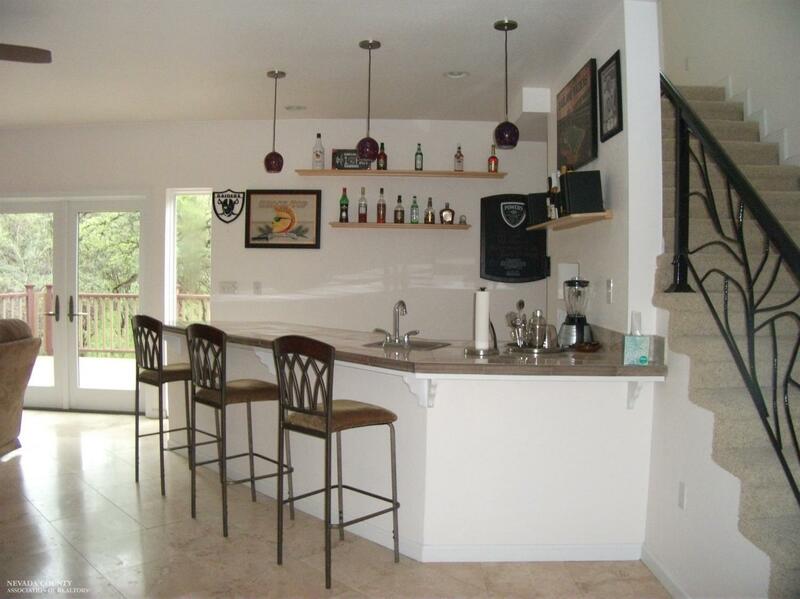 Remodeled kitchen with granite counters and newer wood laminate floors. 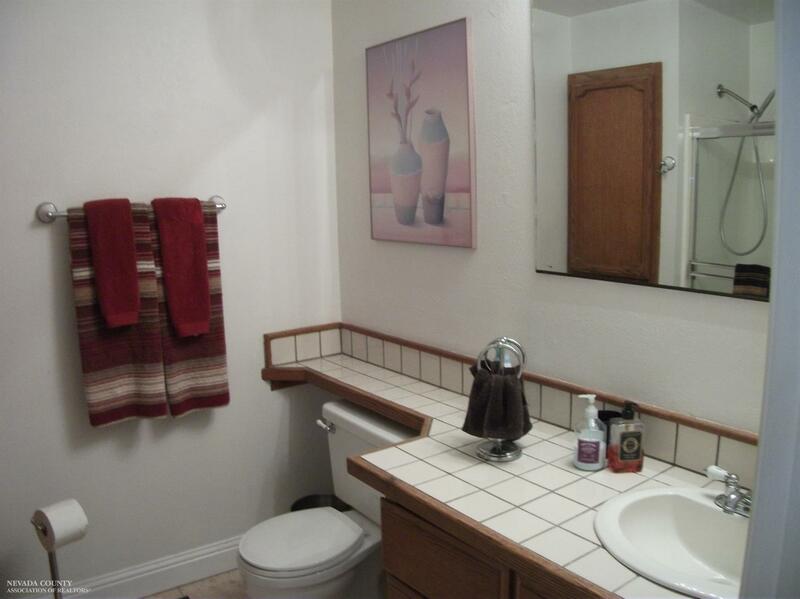 Tiled hallway and baths. 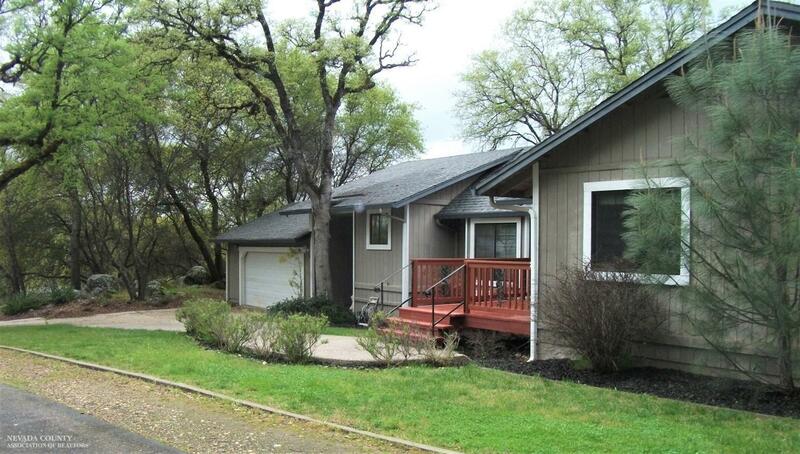 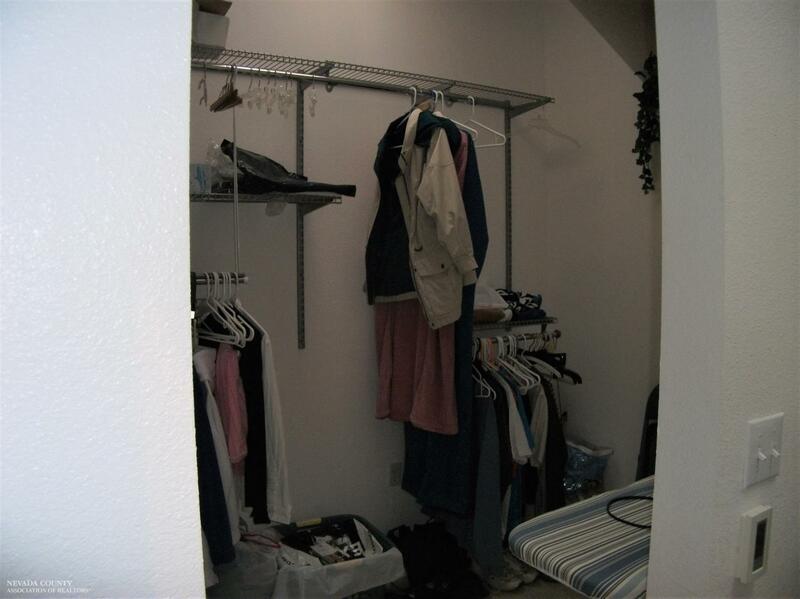 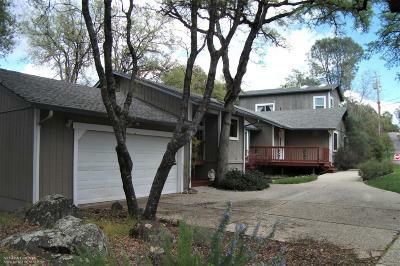 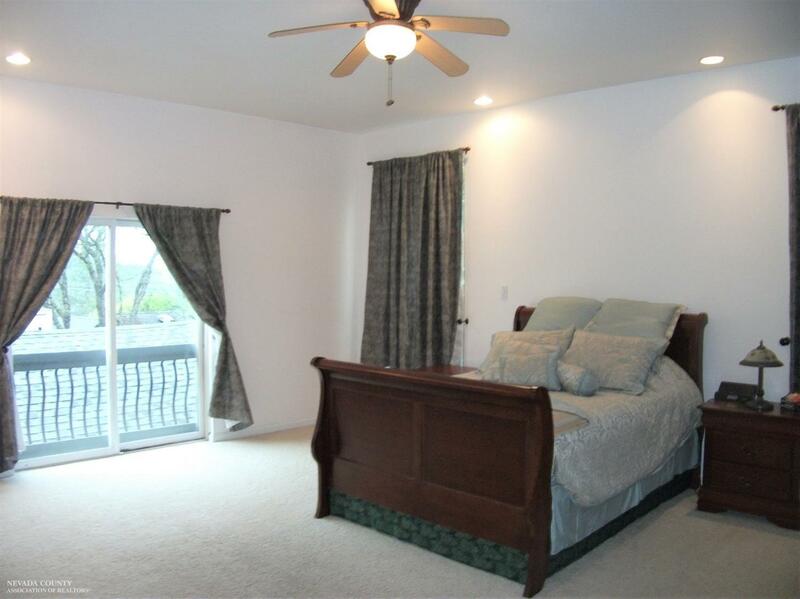 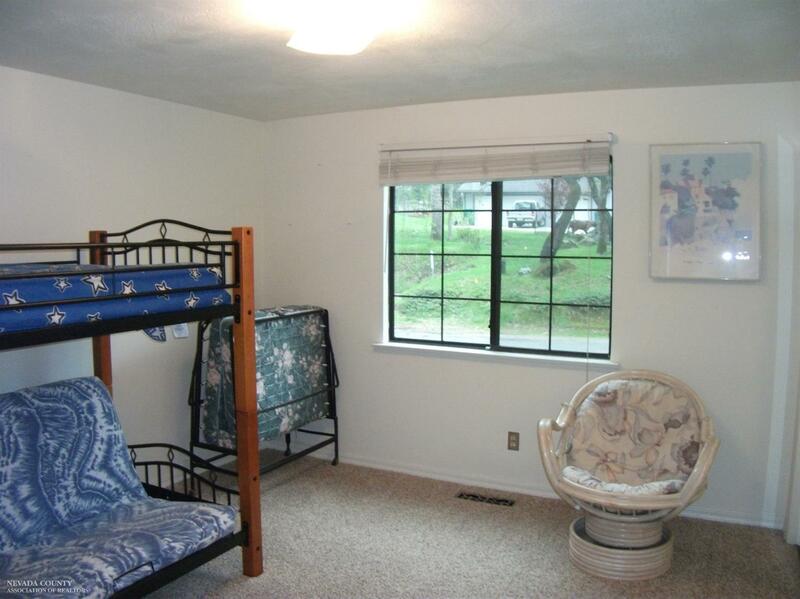 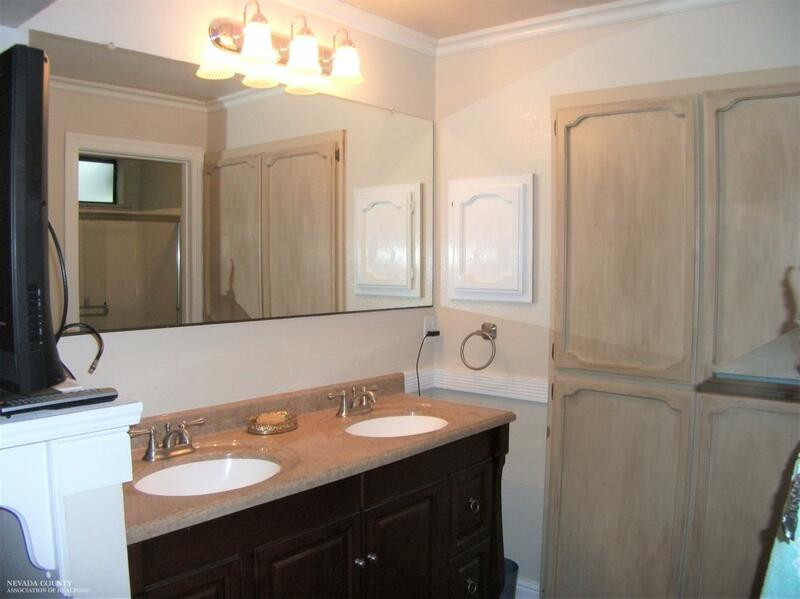 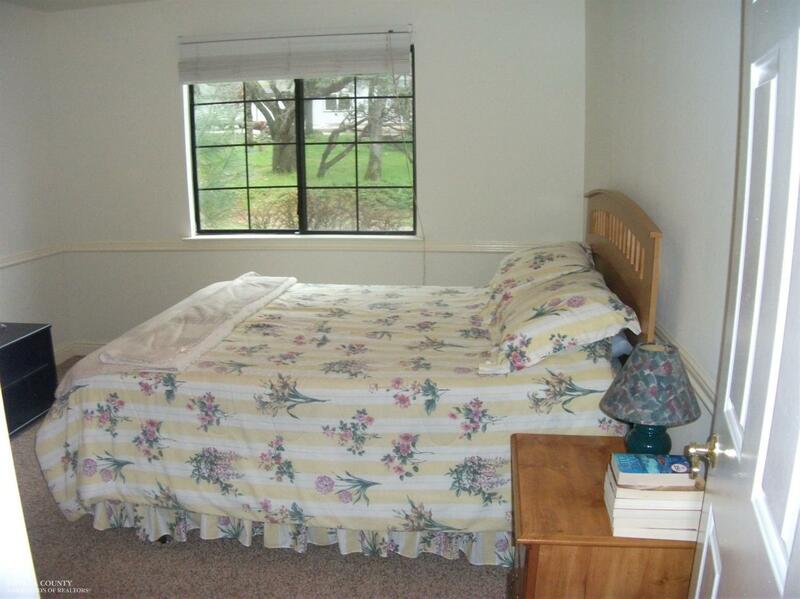 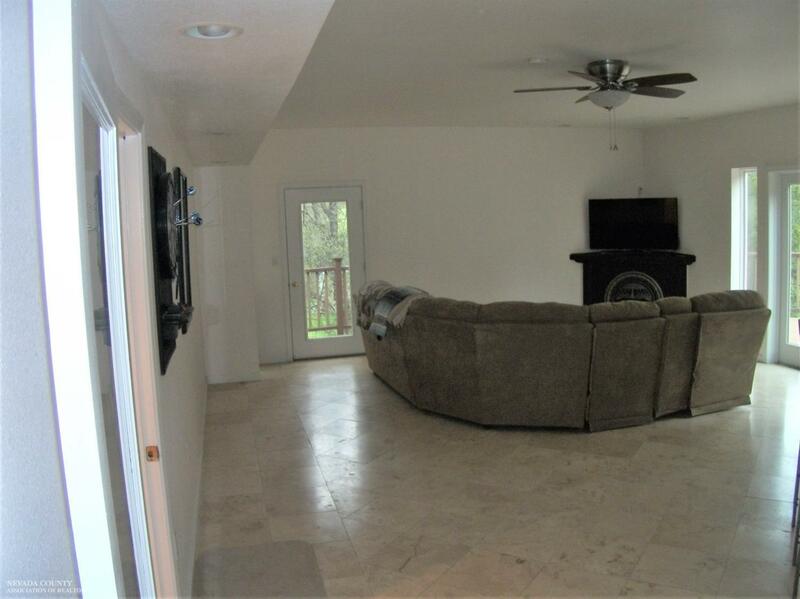 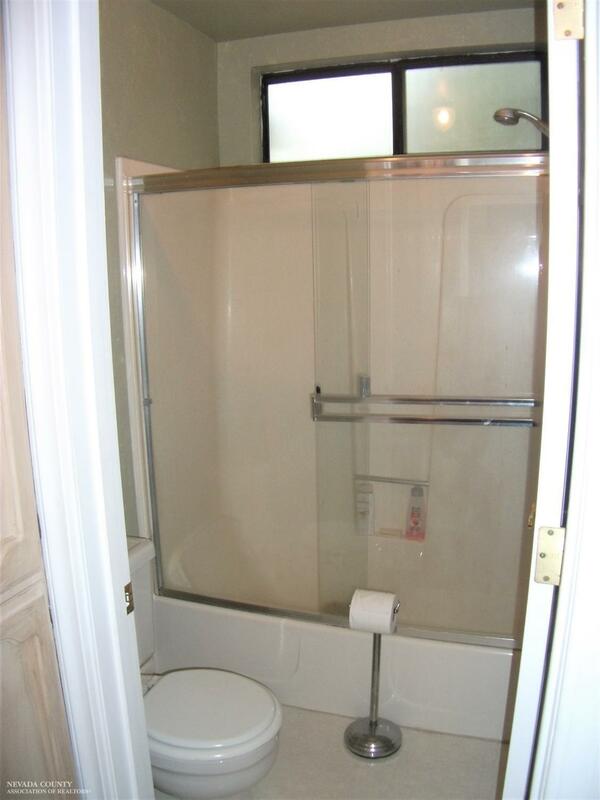 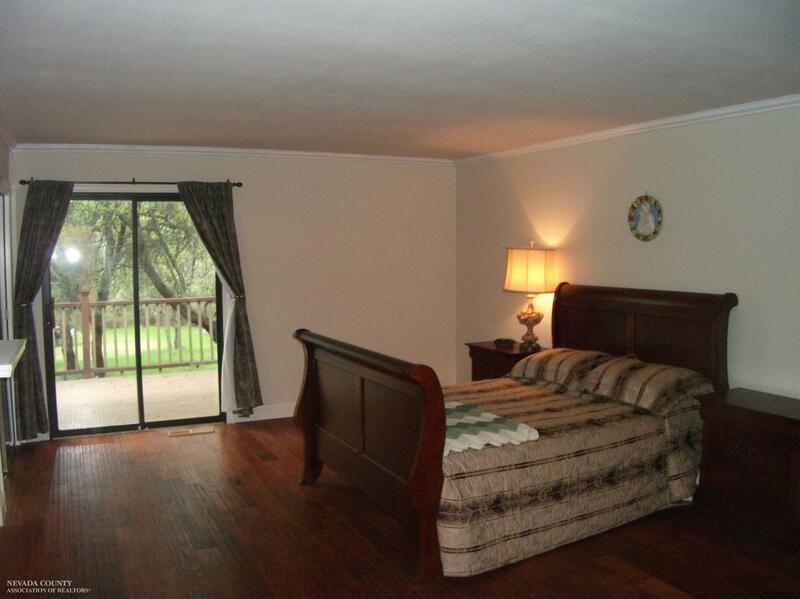 Large upstairs master bedroom with walk-in closet and bathroom with separate jetted tub and shower. 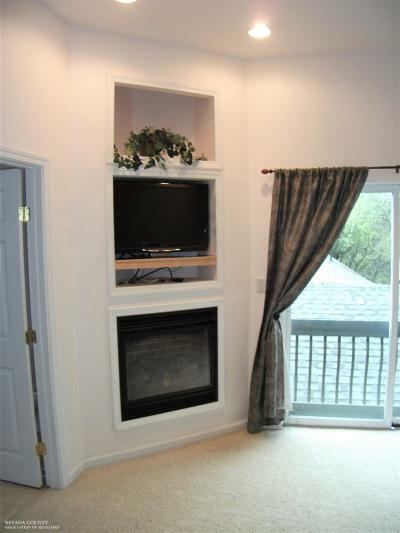 Beautiful Den below master with full bar and freestanding fireplace.